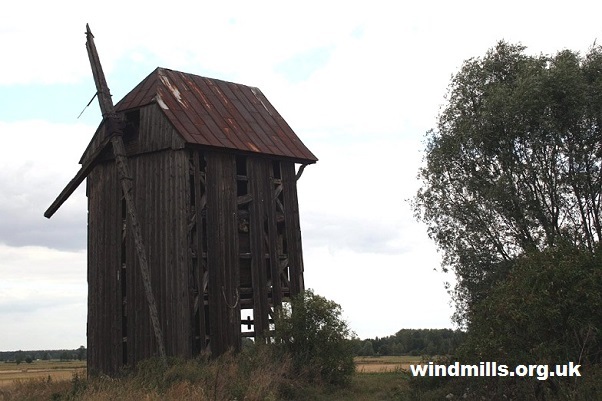 We are currently working on a new book about the history and surviving examples of windmills in central and eastern Europe. A derelict mill in what was Germany prior to the end of the Second World War. Since 1945 part of Poland.